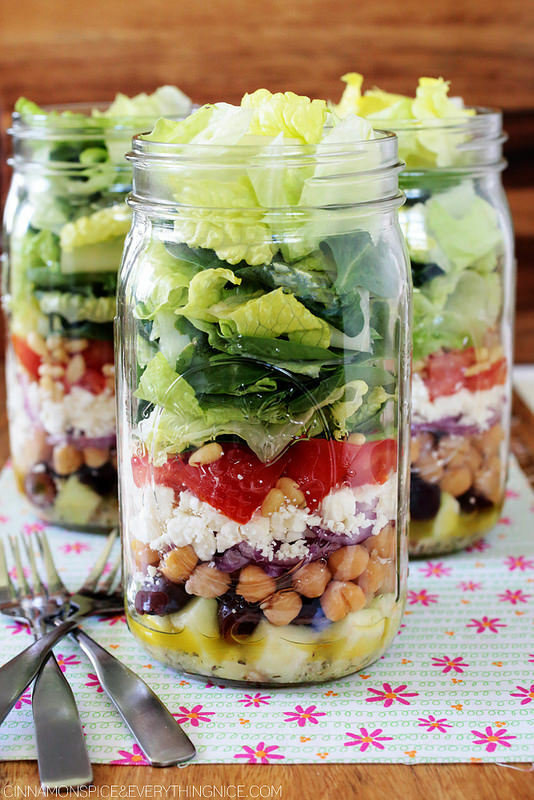 Mason jar salads are an easy way to pack a healthy lunch for taking to work, or any on the go activity. The basic principal is that the ingredients are layered up, starting with the dressing and any wet ingredients at the bottom, veggies and proteins in the middle, and then salad leaves at the top. When you’re ready to eat, you shake it up, tip it all out into a bowl or plate and dig in! You can also now get jars that have a separate compartment for the dressing, like the one I have which is pictured above (there’s a link at the bottom of the post to where you can buy it). 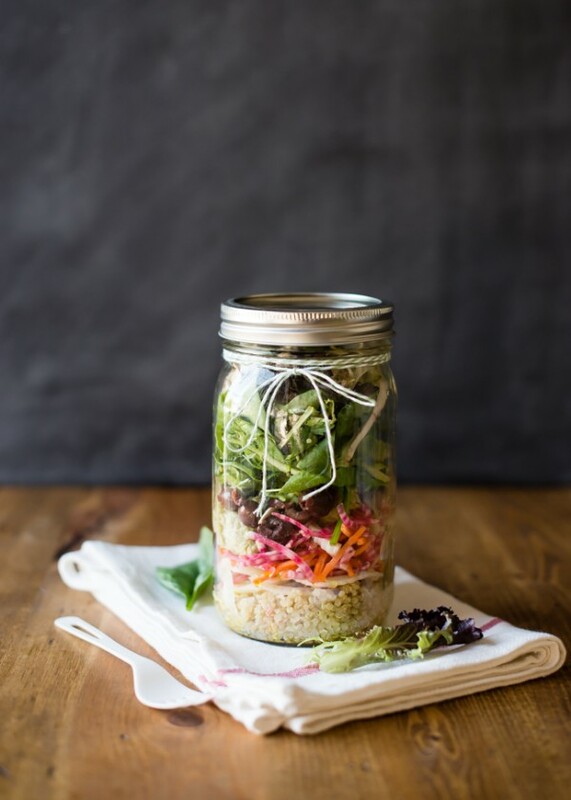 With a mason jar salad you can create your perfect tasty lunch, tailored to your own tastes and dietary needs, the possibilities really are endless! 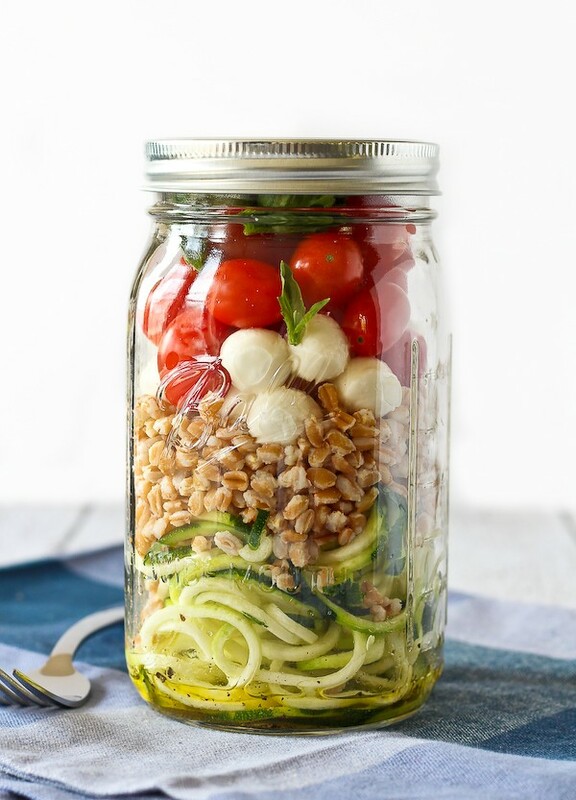 In order to celebrate National Vegetarian Week (16 – 22 May 2016) I decided to gather together 10 vegetarian mason jar salad recipes that look sure to brighten up any lunch hour! This salad looks really easy to prepare and is full of goodness. A nutrious mix that is also a fantastic way to use artichoke. 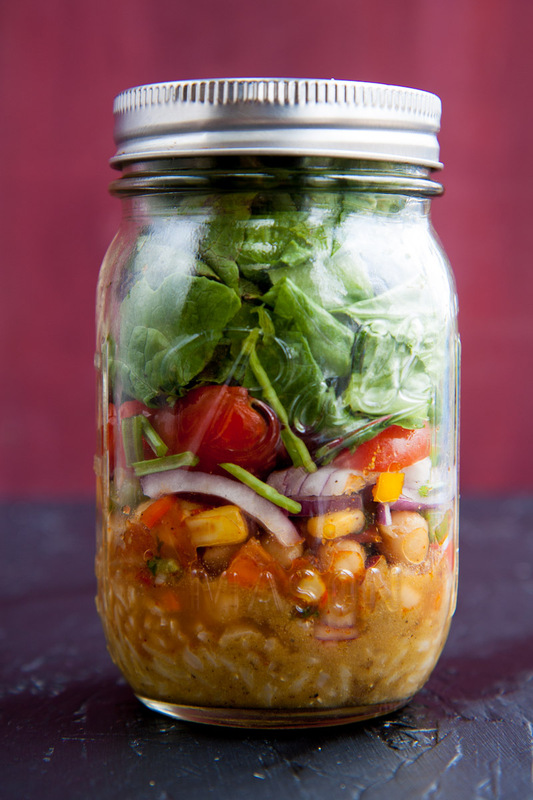 If you love spicy food and mexican flavours, this is the mason salad jar for you! A simple salad with a spicy kick that will satisfy your cravings for chips and dips! 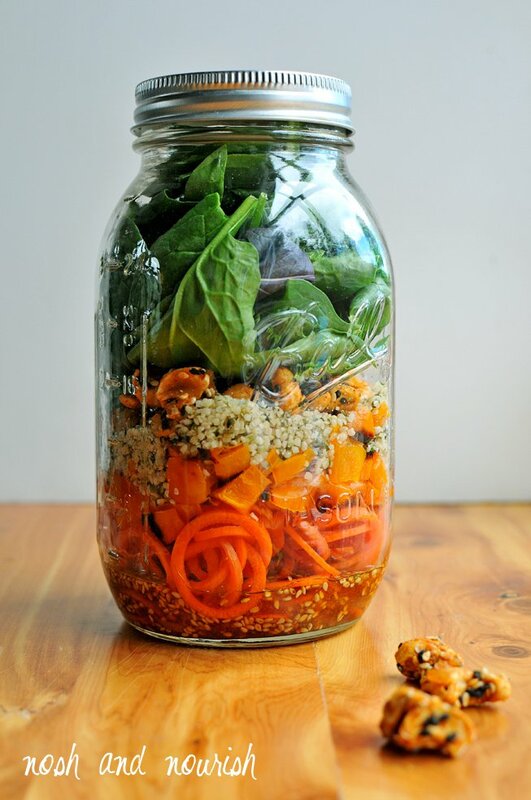 A delicious asian style salad including hemp seeds, which are packed with nutrion. 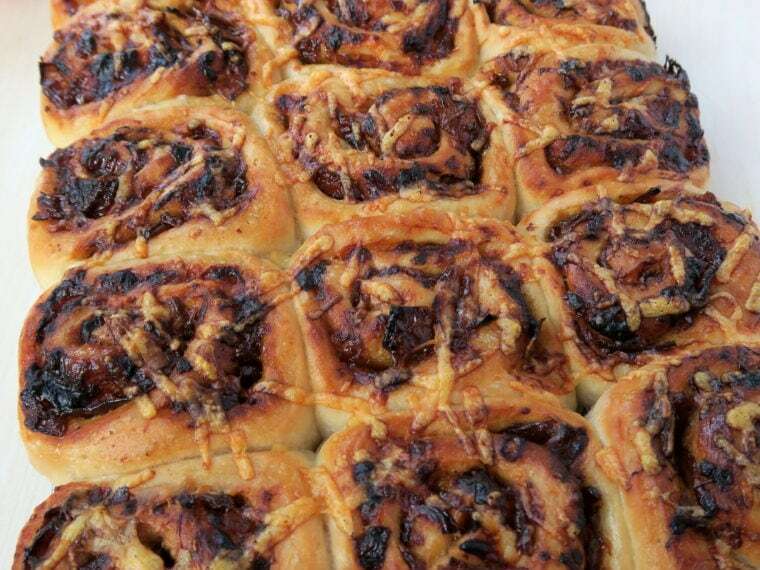 I adore greek food and this is making my mouth water! This crunchy salad is full of textures and flavours and makes me think of summer. 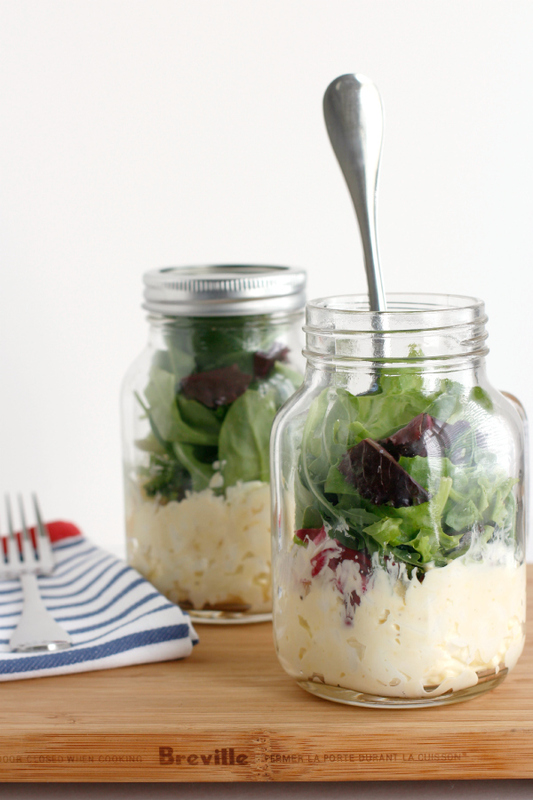 A simple but tasty mix of egg salad and leafy greens. This super healthy salad is also vegan friendly and the avocado hummus sounds heavenly! And finally… Giant Cous Cous, Chickpea and Feta Salad with Raspberry Balsamic Dressing by me! 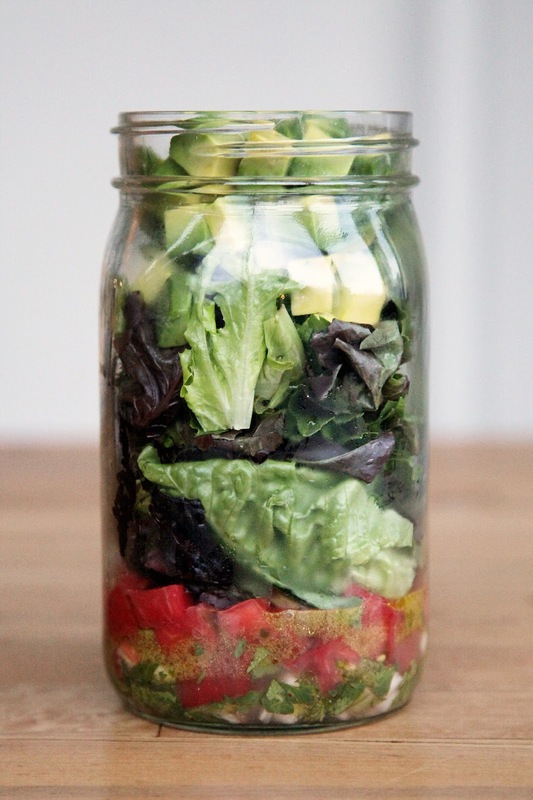 Writing this blog post really inspired me to try out my first mason salad jar recipe. 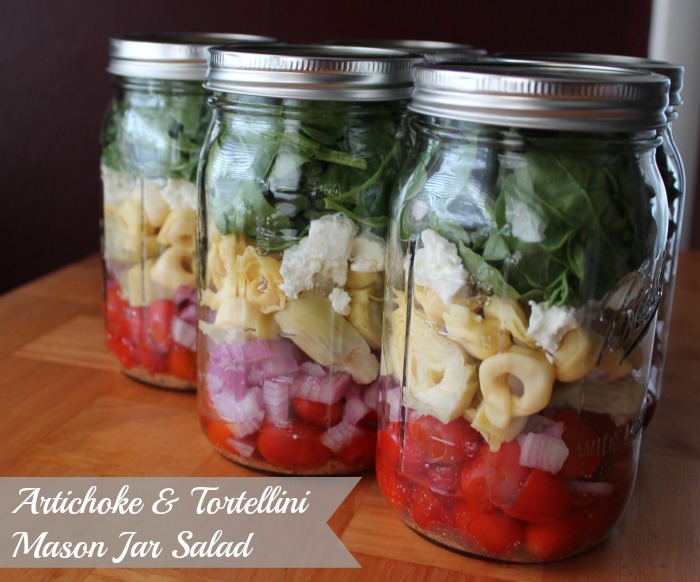 I combined some of my favourite salad ingredients to make a delicious lunch to take to work. I adore giant cous cous and feta is one of my favourite cheeses to have in salad. I found raspberry balsamic in Holland & Barrett and have loved it ever since, it still has that vinegar tang, but with a fruity hint. Give it a try! 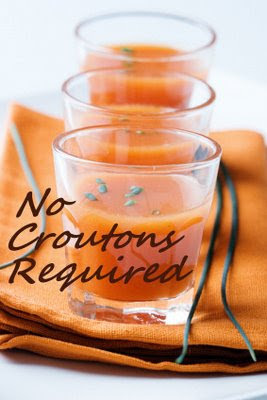 I am entering this into No Croutons Required which is hosted by Lisa’s Kitchen and the theme is veggie recipes. 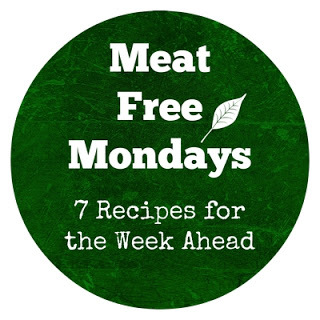 And into Meat Free Mondays hosted by Tinned Tomatoes. 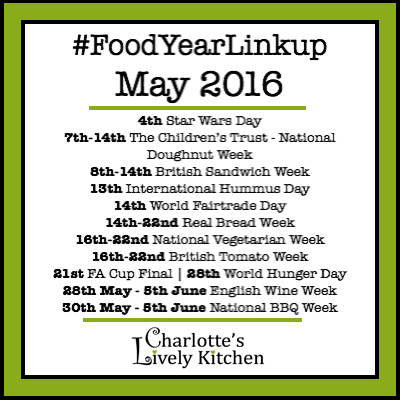 And into Food Year Link Up hosted by Charlotte’s Lively Kitchen, for National Vegetarian Week. 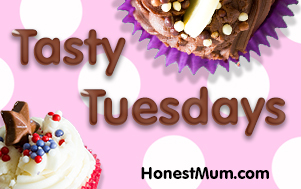 And into Tasty Tuesdays hosted by Honest Mum. 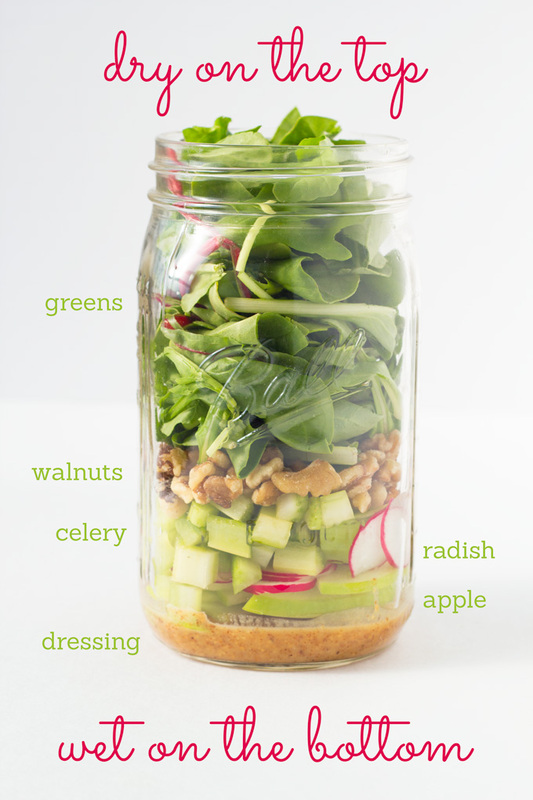 When ready to eat, pour in the dressing, shake the jar, and pour out onto a plate and dig in! I really need to try one of these for a picnic in the summer. I'm really unoriginal when it comes to picnics (usually sandwiches, crisps and some veggie sticks) and I'm planning on branching out a lot more this summer (if it ever stops raining that is!). I love the sounds of the flavours in your salad, I've not tried the raspberry balsamic before so Ill have to keep a look out for it. Some great ideas here. Thanks for sharing with NCR.